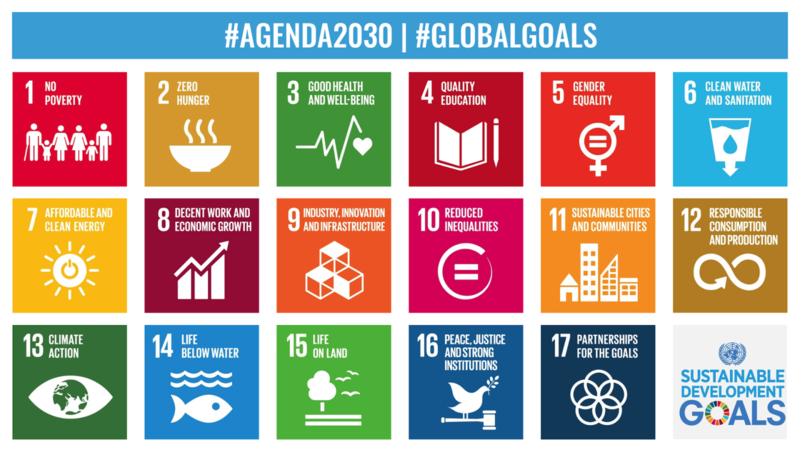 Agenda 2030 – the UN’s new sustainable development programme – was launched at the beginning of 2016. Finland wants to be a leading country in the implementation of this ambitious and vitally important programme. As a consequence, the Finnish government commissioned Demos Helsinki and the Finnish Environment Institute to conduct a study on the opportunities and challenges faced by Finland in the implementation of sustainable development goals. The study – which goes by the name of Avain2030 – was carried out in cooperation with the NGO sector and broader civil society in Finland during the spring 2016. The study is now complete, and its results have been published in a broader report and a more concise policy brief. The report outlines the level of progress Finland has made in the implementation of the Agenda 2030 programme. In addition, it highlights the shortfallings and challenges that Finland faces in the field of sustainability, and includes some key policy recommendations. 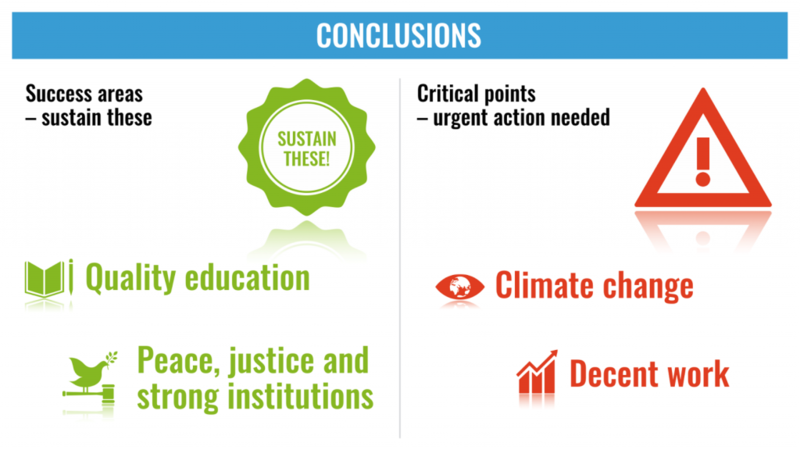 The report shows that there is an urgent need for swift and wide-ranging policy actions if Finland is to succeed in its sustainability goals. Here are three key points that can help make Finland the most sustainable nation in the world. The consumption of energy and natural resources in Finland is at an unsustainable level. This trend fuels both climate change and the loss of biodiversity, which are serious environmental problems that can have wide-ranging economic and social effects. The economic use of resources and energy is no longer merely a competitive advantage – it is a necessity if we are to avert large-scale environmental problems in the near future. These problems will not only damage the natural environment, but also affect humans and society in a profound way. By investing in a green economy, Finland can create jobs and help avoid environmental problems. Finland, like many other countries, is shaped by a number of impactful trends in the early 21st century. These include, for example, an ageing population, urbanisation, multiculturalism and digitalisation. The management of these complex and often interrelated phenomena presents a number of policy challenges. By conducting policy experiments, Finland can test operating models to help manage these trends and solve problems like inequality or unemployment – both of which are on the rise in Finland. Open-minded and well-planned experimentation offers plenty of potential for learning about policy solutions to social problems. Education is something Finland is doing particularly well in. In Finland, almost everyone has access to and completes free basic and secondary education. Education aims to offer equal opportunities and is of high quality. However, recent cuts to education threaten the successes achieved so far. It cannot be stressed enough how important free, high-quality education is: it increases social mobility, supports social stability and creates a basis for leveraging knowledge in decision-making. If social inequality increases, the citizens’ confidence in democracy and in the fairness of decision-making will erode. Finland must continue to invest in education for all and in top-level research. Finland has great potential to be a leading nation in sustainable development, but swift action will be necessary. One of the key findings of the Avain2030 report is that, while Finland remains at the top of many comparison tables, its recent ranking has decreased according to a number of key indicators. To reverse this trend, courageous policy initiatives are needed. 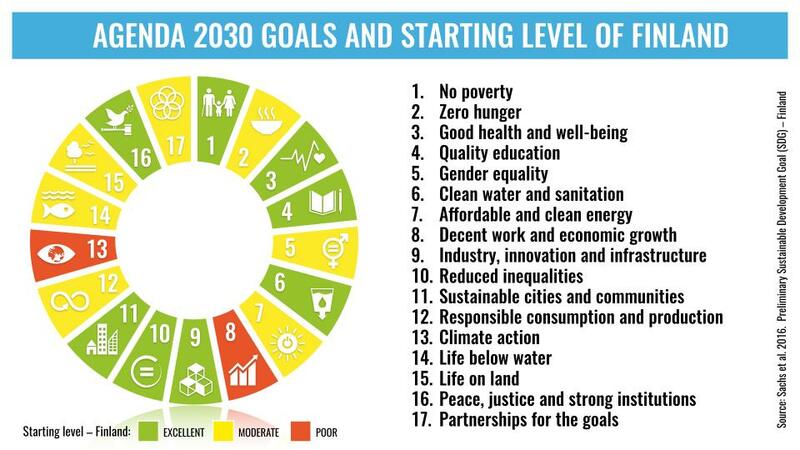 One of the key insights found in the report is that the sustainable development goals are closely intertwined. Therefore, it is important to aim for the attainment of several goals at once. To tackle environmental problems and avoid catastrophic damage to human societies, a more sustainable national economy must be put into place. This, however, requires a capacity for rapid social reforms and long-term decision-making. Yet there is reason to be optimistic: recent government initiatives towards a greener economy show that there is will for reform. But focusing on the domestic society and economy is not enough: Finland must also bear its responsibility in contributing to the international attainment of the Agenda 2030 goals. The work for sustainable development requires a lot of work, but by being brave and swift enough we can all get there.